I have been tagged by Mummy..Mummy..Mum! 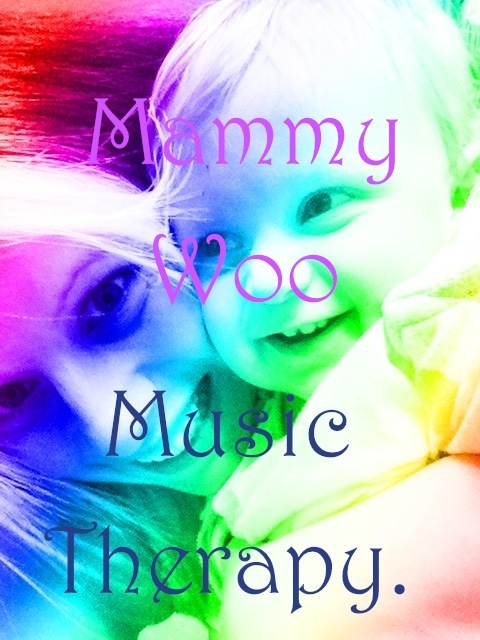 to do this Music As Therapy meme, that was created by the BEAUTIFUL Mammywoo! Like Mammy Woo I used to listen to a lot of music and I used to dance a lot and it did chill me out and was so good as therapy, hence the name of this meme. Music that makes me dance makes me smile, makes me have fun, and Aaron and I just simply LOVE dancing together. 3 sets of lyrics that touch you in anyway you want to show. I pick the first one - SATURDAY NIGHT - because it is on Aaron's Party CD from the pound shop and we both dance our absolute hearts out to it. Yes Aaron dances - very well and very frequently. Try it with your baby - if you like cheesey music it won't fail to MOVE YOU! My computer is being slow with digging out the lyrics to this last one. I forgot to tag people.